Get Ready For The Best Play in Town! The time is here! Sts. Peter and Paul's School, Bulimba is hosting the Nativity Play of The Birth of Jesus. The Birth Of Jesus was an exciting time as it involves Christmas and the happy gathering of family and friends. Of course, Mary, Joseph, Jesus, The Three Kings etc. will be included and will be played by the cast of the class 7Green and their fascinating teacher, Mrs. Hammill. You will be able to see how, when, and where The Birth of Jesus took place! This is one of the hit plays of the year, whether it is at a different location of a different time! So, come along and see the Story Of The Birth Of Jesus! 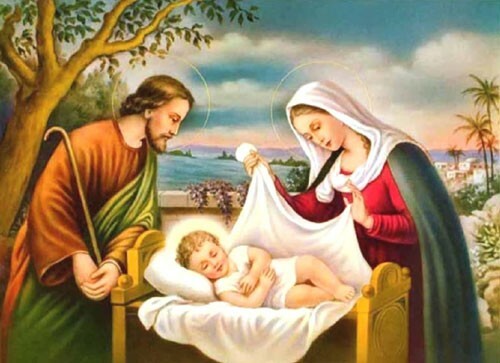 The Nativity Of The Birth Of Jesus! Be there and Have A Great Time!